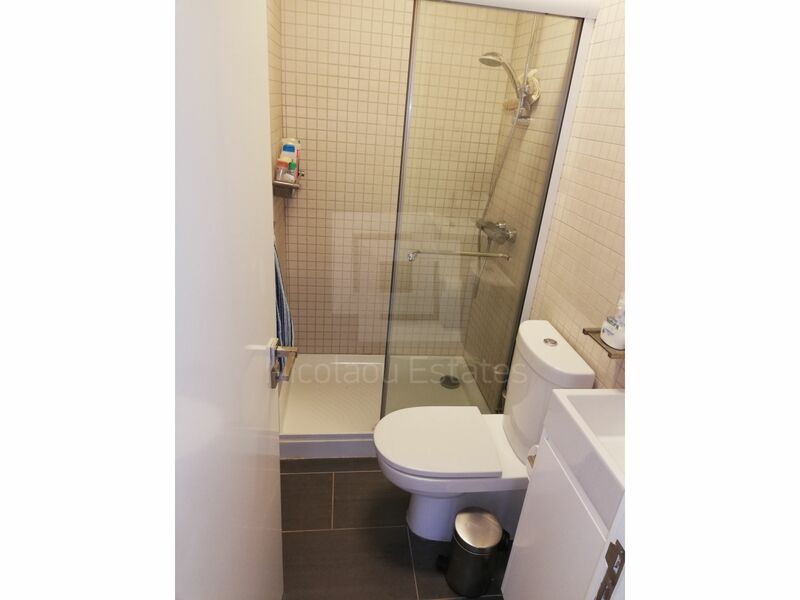 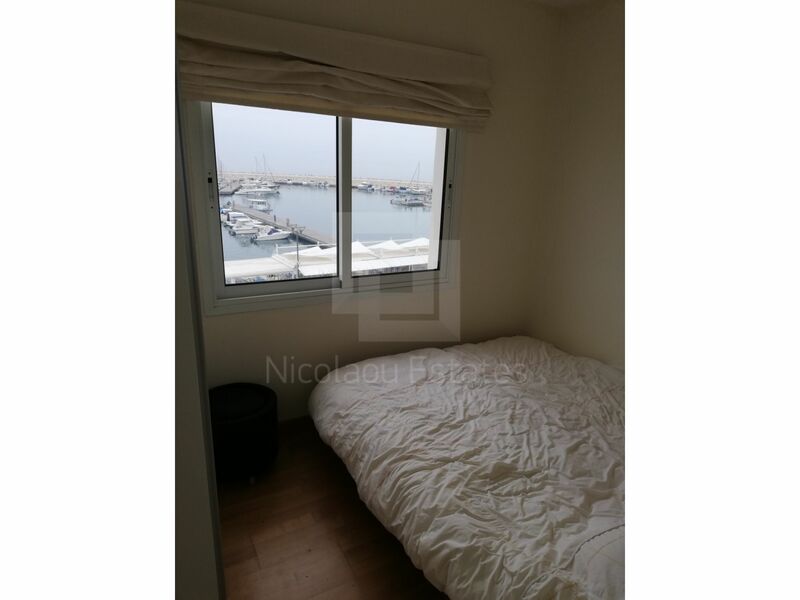 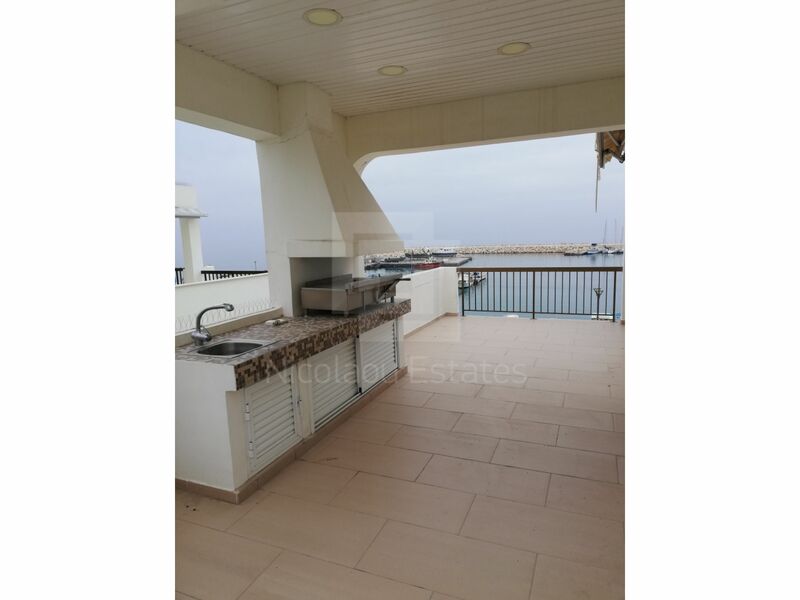 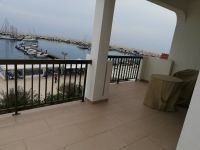 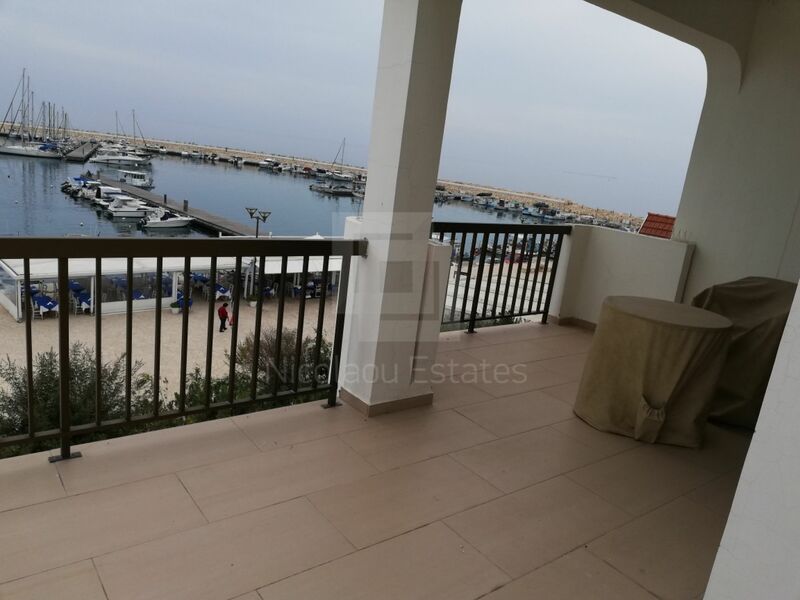 This is a two bedroom apartment on the sea front available for sale. 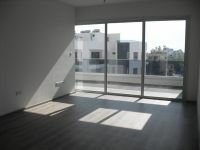 The apartment was renovated in 2009. 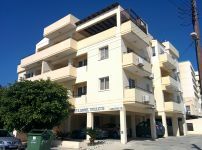 It's located in Governo's beach and is situated on the second floor in a small building. 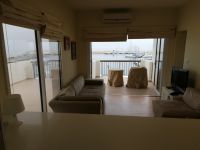 The apartment consists of a living room with open plan kitchen, two bedrooms and one bathroom. 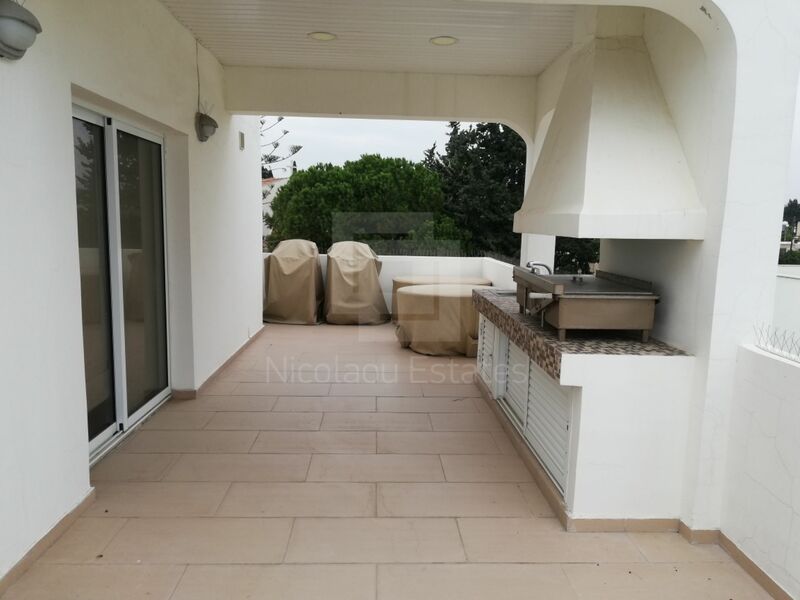 It has nice big balcony, partially covered veranda with barbecue area. 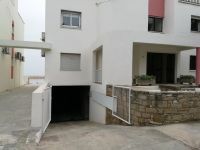 It comes also with underground covered parking. 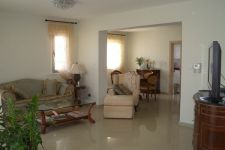 The apartment has wood flooring in all rooms, tile flooring for bathroom and veranda. It has also Italian expensive sanitary wear, A/C units, carpenter solid wood and granite kitchen with island bar and plenty of wardrobe space in both bedrooms. 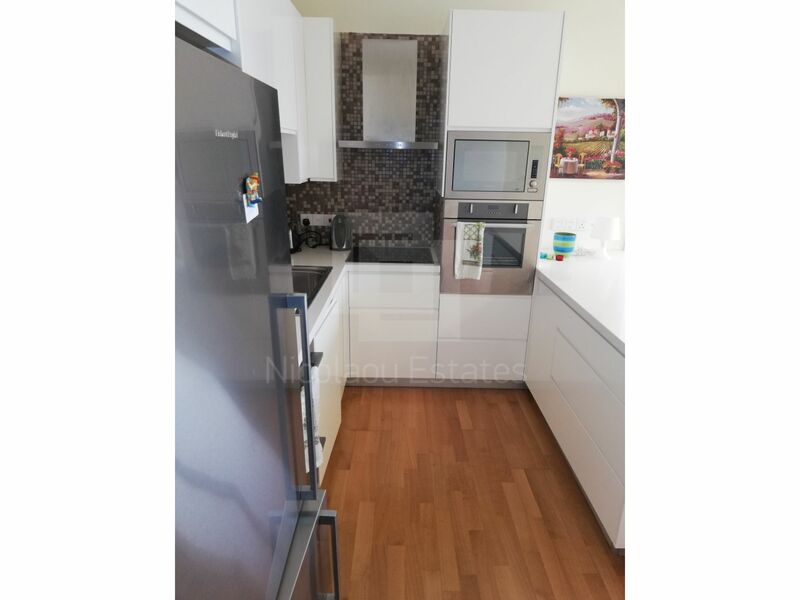 *Domestic Appliances: Fridge, Oven, Ceramic Hob, Extractor, Dish Washer, Microwave, Washing Machine, Dryer. 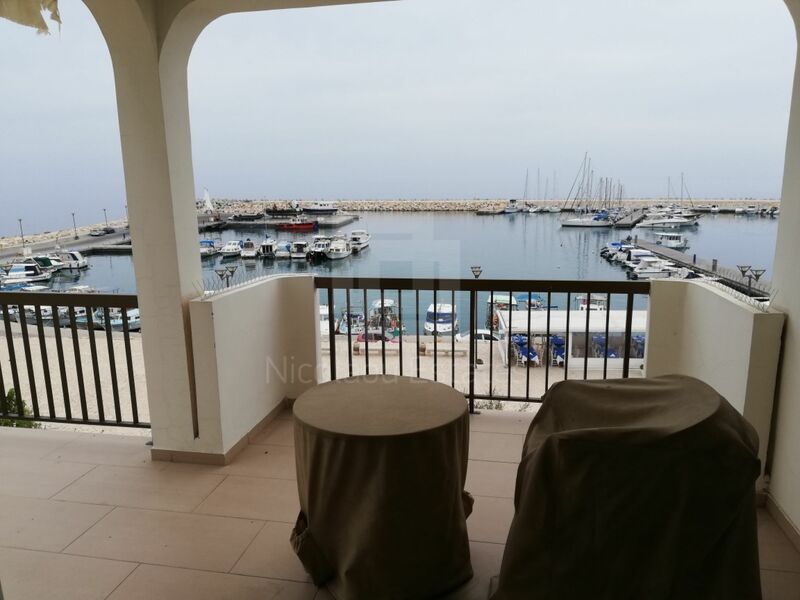 Ownership Title Available - Available for sale or rent! 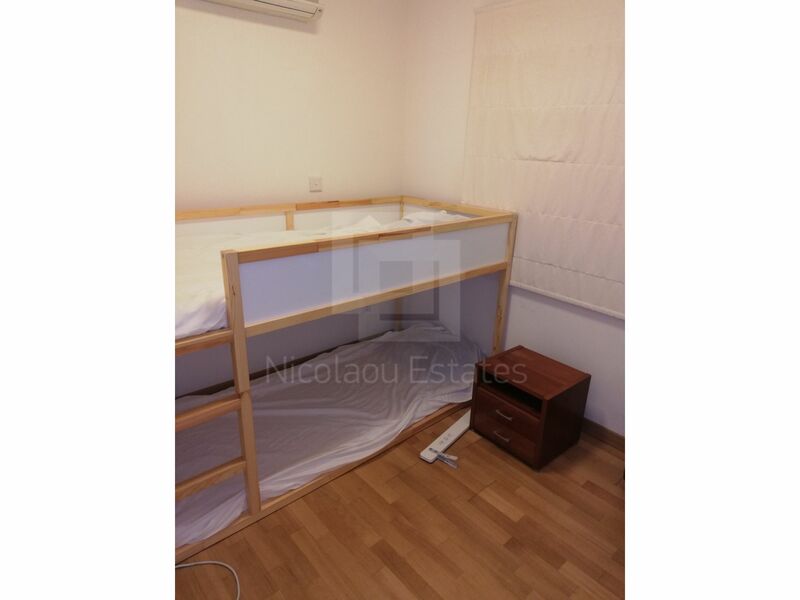 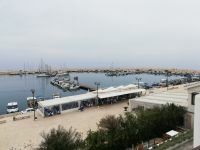 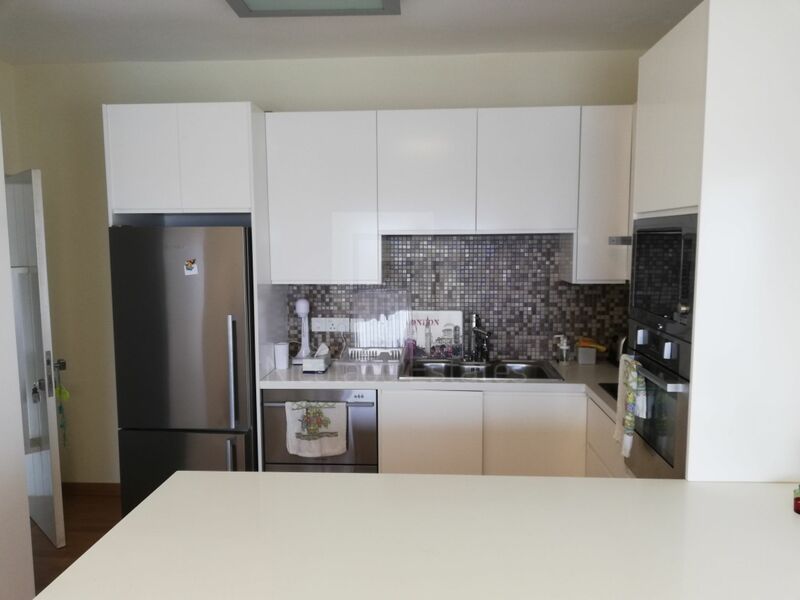 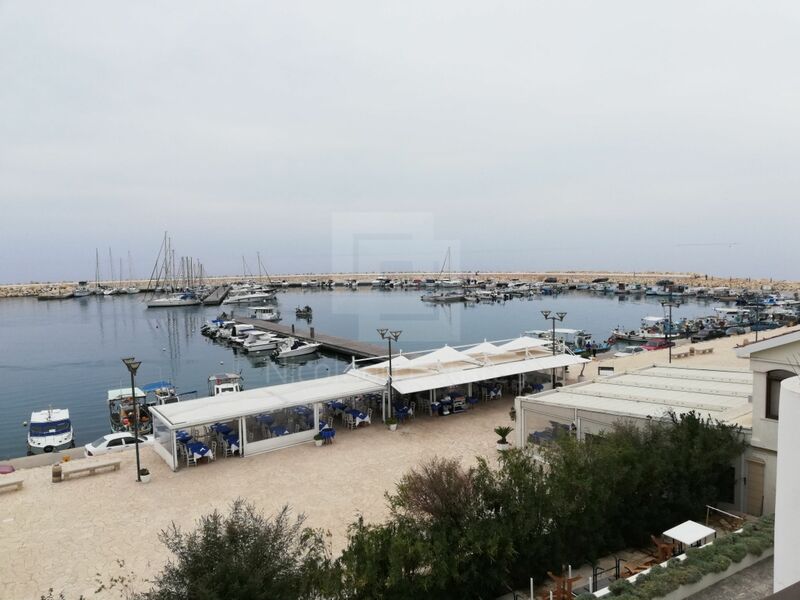 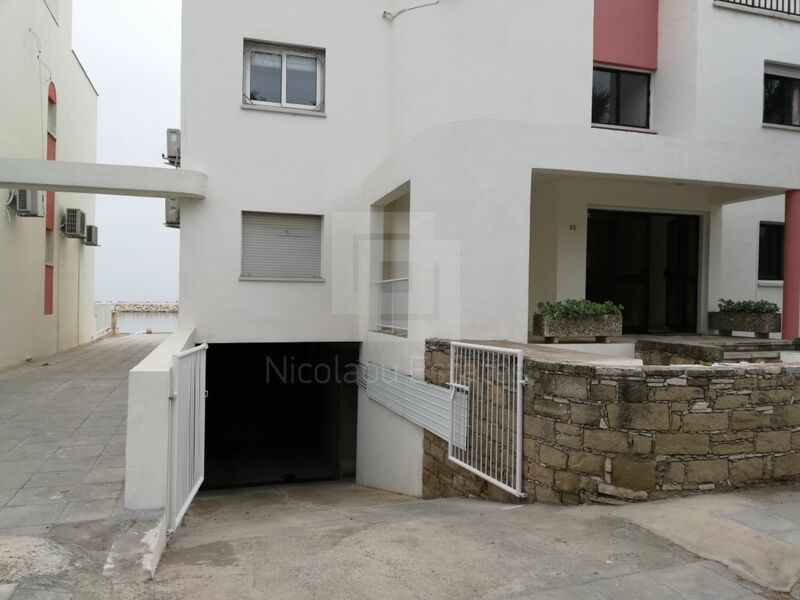 This 2-bedroom apartment in Governor's beach, Larnaka is being offered for sale at EUR 380.000.